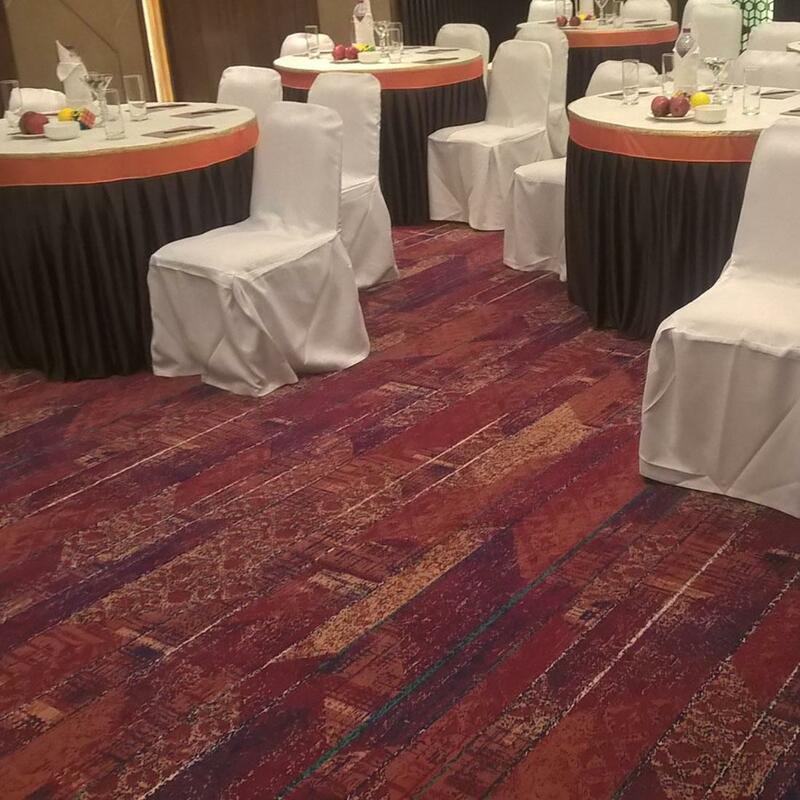 Brintons worked together with interior design firm, Designers Group, to develop a custom designed, woven Axminster flooring solution for the banquet function area and corridors of the Fariyas Hotel, Mumbai. 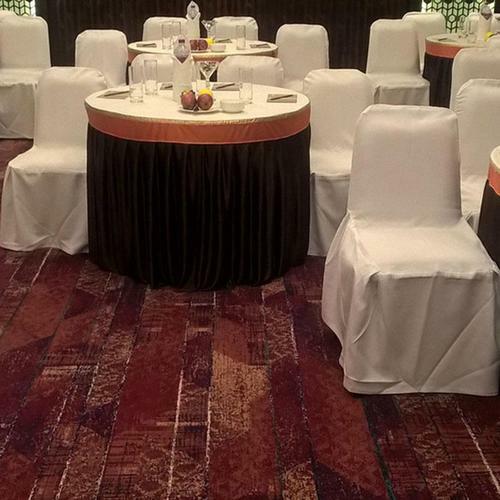 The Fariyas Mumbai is an eminent 4-star business hotel in Colaba, South Mumbai. 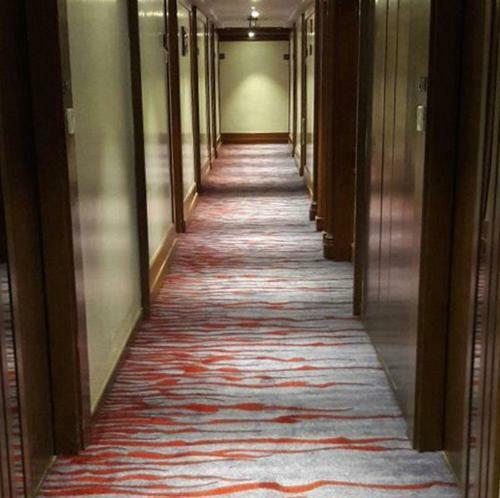 The high performance Axminster carpets were designed to be both sophisticated and practical for a business hotel with high footfall. 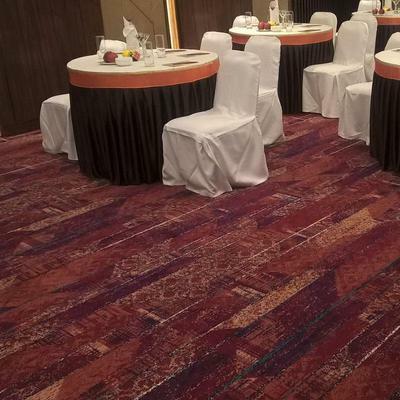 The banquet flooring design unites contemporary mosaic patterning with traditional, rich colouring. The ochre tones, rich reds and burnt terracotta, bring vibrancy to the interior. The carpets in the corridor are stylish, offering comfort underfoot. 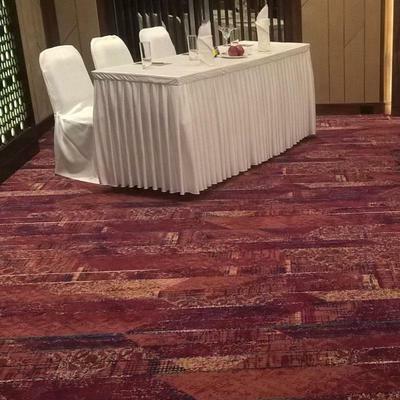 Brintons provided full design, sampling and project management support to achieve the on-time delivery of the Fariyas Hotel, Mumbai. Brintons Carpets was referred to us by the Designer Group (Interior Designer) as supplier for premium Axminster carpet. Brintons worked closely with Designer Group and were successful in bringing the beautiful results in terms of designs and colours. We appreciate the professional service provided by Brintons and would recommend Brintons product and service.